Now, let's get started! First, I'm going to share some of my favorite pieces in my closet that are included in this sale. Anddd lastly, here's what I purchased in the sale. First off, this smocked OTS top!!! I absolutely love the bow details on the sleeves. Words can't describe how obsessed I am with this piece. I also purchased this gorgeous one shoulder eyelet top in red. The details of this one are so gorgeous! Next up, I purchased a few dressed to try. This pink gingham dress is the piece I'm most excited for. Is it not absolutely adorable?! If I end up loving it, it will be coming along with me on an upcoming trip. I also purchased this dress, as I've loved the similar versions in the past. 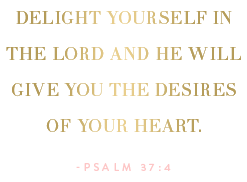 I don't have one in this golden color and am excited to try it out :) Wrap dresses are so in right now, and I love it. I purchased this adorable ivory and blue wrap dress as well. And last but not least, this adorable wicker basket tote. 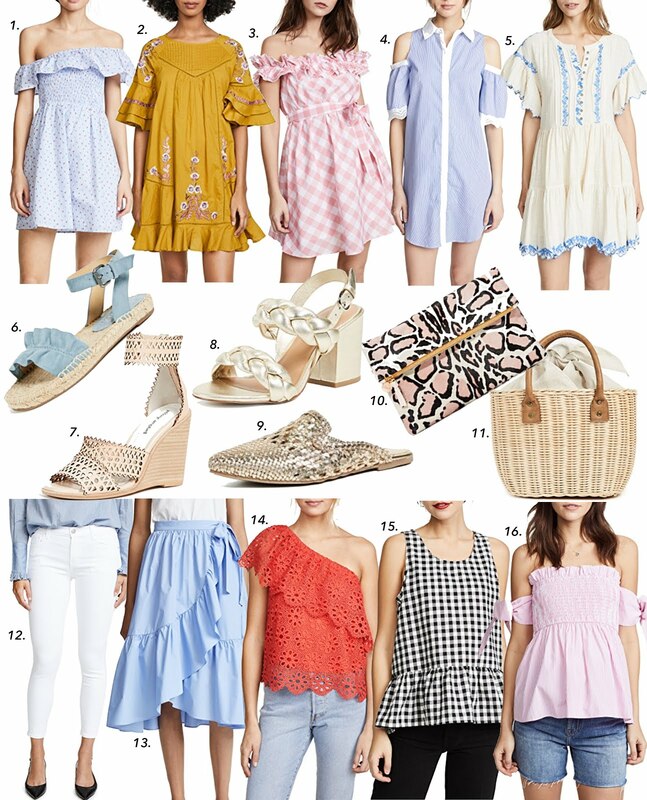 I'm also eyeing these espadrilles, this eyelet and chambray dress, this beach dress and these wedges!!! Trying so hard not to place another order haha. Thanks so much for stopping by, friends. Have an amazing Wednesday! Happy Tuesday, friends! I hope y'all had an amazing weekend and great start to your new week. I keep thinking that it is mid March since it has been so warm out. I can't believe that we're still in February, and it is this warm. Everything is starting to bloom and look so gorgeous around here. I want to share a few detail about today's look. First off, this polka dot cold shoulder top will be your best friend from now through the spring. It is the perfect transition piece! Pair it with some white jeans and your favorite wedges for the most adorable spring look, as well. 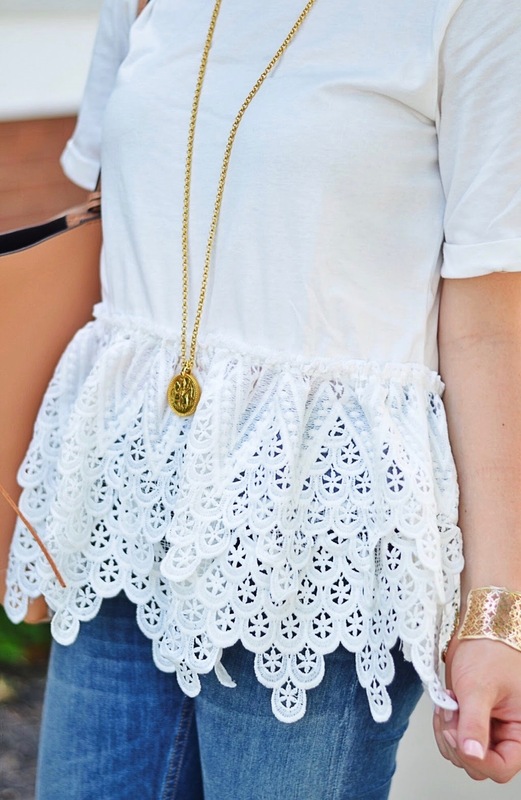 It's too cute for words as I just love the ruffle detail. The best part is that it's under $50! These jeans are the next thing to highlight. They're amazing! High rise, the perfect ripped knees, an amazing fit, and under $80...yes, please!! I'm thinking about ordering them in the lighter wash as well. These white mules have been my best friends ever since I've gotten them. I don't even put them up on the shelf and just leave them out on my closet floor all the time. That's how much I wear them haha! And lastly, these earrings!!! They were sent to my by what is my new favorite earring brand, Lisi Lerch. What I love most about her earrings is that most of them come in a clip-op style as well. They're the most elegant statement. When shopping for clothing, I first off like to make sure that I will get my moneys worth out of what I buy. I always ask myself, will I wear this more than once? Or will it be something I can wear throughout the day to fit my busy schedule (with the exception of something to wear on occasions and vacations)? Here's what I go by as far as pricing goes: I like to splurge on my accessories, only if I know that I will get a lot of use out of them. A nice handbag, a good, versatile pair of designer shoes, designer jewelry, etc. I take really good care of my pieces as well, so I know that spending more on accessories will also allow for a higher re-sell value, if I ever decide to part with them. I will however sometimes splurge on a nice dress, if I'm needing one for an occasion. And the only article of clothing that I am always fine with splurging on is designer jeans. I always say that I'd rather have one amazing pair of higher quality jeans rather than buying up five or more lower cost pairs, hoping to achieve that same fit/quality. I may do a full post on a jean guide soon as I have favorites in all price ranges. If that's something y'all would like to see, then let me know! :) But my rule for clothing is that it must fall under the $100 category for me to buy it. There are a few tips I go by when hunting for budget-friendly pieces. Just because certain stores have more expensive pieces doesn't mean that you should shy away from them. My favorite stores have a huge selection in a wide variety of prices. My favorite stores to shop from are Nordstrom, ASOS, Anthropologie, J.Crew, Shopbop, and LOFT. Nordstrom is by far my favorite, due to the wide selection (for both myself and Madeline), always free shipping and returns, and great customer service. I can get my clothing, my makeup, my accessories, Madeline's clothing and so much more, all from one place (it's dangerous haha). ASOS is great because of again, a wide selection, and the once a year $19 fee for free two-day shipping and returns all year long. I love Anthropologie for finding both basic and unique pieces that I always tend to get a lot of wear out of, however their shipping isn't always the best. J.Crew falls on my favorites list because I simply love the J.Crew style and always tend to get a ton of wear out of their pieces. It's never difficult catching a J.Crew sale, and I love their selection for Madeline as well. Shopbop also falls on my favorites list because you can find unique pieces, especially for occasions and vacations. However, their site is not the easiest to navigate. I'll explain why in a bit. LOFT has really stepped up their game over the past year or two, I feel. 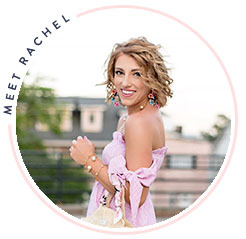 I find some of my very favorite pieces from there, and it's never too difficult catching an amazing sale (seriously, just wait for the weekend). 1. The best way to stick to my under $100 rule is to not even look at the pieces that are over $100. The way I do this is by narrowing down the categories as I'm Navigating through the site. When I look at pieces on ASOS, Nordstrom or Anthropologie, I immediately narrow it down to pieces only under $100. Shopbop still does not have this feature, which makes it a little more difficult to shop there. J.Crew and LOFT aren't as difficult to navigate through as the selection isn't as overwhelming and with amazing sales, you're usually guaranteed that many items will be under $100. 2. Another great way to shop for only under $100 pieces is to shop by brand. For instance, many of the brands at Nordstrom, such as B.P., Halogen, Leith, Caslon, Socialite and more are packed full of under $100 pieces. On ASOS, the ASOS brand has the cutest pieces that are mostly under $100. On Shopbop, English Factory, BB Dakota, Endless Rose and a few others have a great under $100 selection. These are just a few ways that I find pieces to fit my under $100 rule and help me navigate through my favorite stores. I hope y'all found these tips to be helpful! If you have any other ways you like to shop, be sure to comment below so everyone reading this can see it :) And if you have any questions at all, be sure to send them my way. Hello friends and happy Friday!!! I hope y'all have had a great week and are gearing up for an even better weekend. I'm sorry for the lack of posts this week. I've had them planned out but just couldn't get them up on here. The lack of sleep struggle and the school load was real this week haha. Anyways, as I mentioned, there are lots of fun spring looks coming to Something Delightful. Y'all know my love for twinning with Madeline. Eery time I see the opportunity, I jump on it. For instance, I'll be browsing for myself or Madeline, see a piece I love then hunt for one that she or I can wear to match. I know this post is getting lengthy, but I also wanted to share something else with y'all today. I'm always posting activities that Madeline and I do on a daily basis via Instagram stories, and I'm always getting questions on how I balance being a Mama, running my blog and being in school full time. There is really no rhyme or reason, and I wish I had a simple answer to that, but there are a few things that come in handy. The toy vacuum has been quite a winner. She got this little learning vacuum as a gift when she was learning to walk. It's great and so cute for kids around that age, for sure. Once she turned two, I decided to get her one that is more realistic in resemblance to mine. This one is so cute! It makes noice and the beads in the barrel really swirl around. Ever single time I pull out the vacuum, she reaches for hers to help me. And what's even cuter, if she makes a mess, she will run and grab hers to clean it up by herself. This kid's camera also been a huge hit for Madeline. It may have something to do with me being a blogger and photography being such a huge part of what I do haha (blogger probs), but she has so enjoyed her little camera! She sees me with mine and will instantly reach for hers. She will walk around taking pictures of everything. She has now learned that you can take videos on her cameras, and let me just say, the outtakes are hilarious!! She's always wanting me to me to take pictures of her on it, and it's the funniest thing. Okay mamas of little girls, this is a must-have! If I haven't had to opportunity to apply my makeup before she has woken up in the morning, this is the best! She likes to sit at her little vanity and put on her pretend makeup as well. I'll even find her doing this when I'm not putting mine on. This wooden makeup set is so stinkin' cute, but about a year or so ago, Madeline realized it wasn't realistic enough and began to opt for my makeup. So I found this one that looks so realistic, and she just loves it! I also just found this one and think it's adorable. I'm telling y'all, this is a lifesaver. Madeline's Uncle Doug gave her this learning computer for her first birthday. It's one of those toys that they can grow with for sure. Back when she got it, she just liked to press the buttons and listen to the music. Now that she's older, she likes to switch it to the different settings and actually play the later games on it. You can even switch it to "email mode" haha. The funniest thing was around Christmas-time, I was ordering some Christmas gifts and Madeline was right there with me. She opened up her computer and said "okay Mama, I just ordered you a Christmas present" haha! I have an extra chair next to my desk that Madeline says is her chair. She likes to sit there with her computer while I'm working and say she's working as well :) This thing is a hit for a wide range of ages! If I'm needing to do some cleaning during the day, you better believe Madeline is right beside me with her cleaning set. Again, this is something she will reach for even if I'm not cleaning. She loves to play with it. For some reason, she has a blast "cleaning" my mirror (time to pull out the windex haha). But this is also a great set for kids of all ages. It not only it something fun to play, but also teaches them the importance of keeping things tidy and being a big helper. 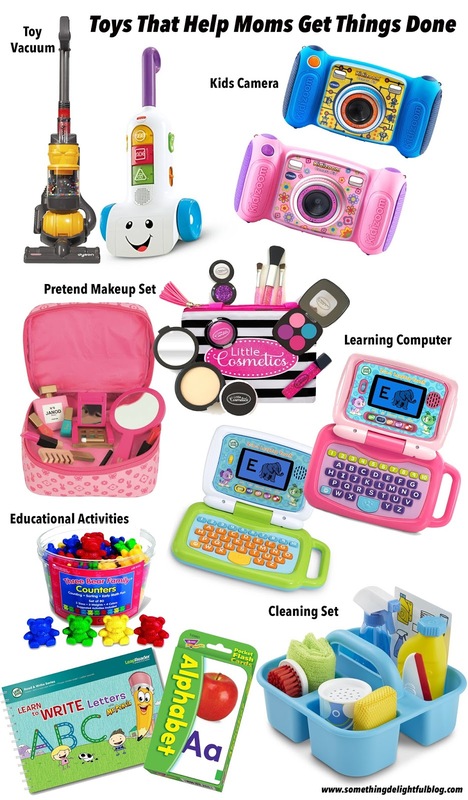 Whether you're a mom, a soon-to-be-mom, have some mom friends, an aunt, etc., these toys quickly become a mom's best friend and are fun activities for sure. These also make the perfect baby gifts/kid's birthday gifts as well. If I had known what a life-saver these would be, I would have put them on my baby registry when I was pregnant with Madeline. I hope y'all found this to be helpful! I'm always getting questions via Instagram DMs, so I figured I'd compile it all into a blog post. I'd also love to hear of any recommendations y'all have as well. Thanks for stopping by! Have a great Friday. Happy Tuesday, Friends! I hope y'all are having a great week so far. Today I am sharing a look that's perfect for church, work and so much more. I love wearing looks like this to church. But I am also working on building up my "professional" wardrobe. I graduate in May and have a something planned, that I am earnestly praying about/hoping to start once I pass the RHIA exam. It's something that I can do mostly from home, so I feel it would be the perfect fit for me. But there will be days when I will need to dress up. With that being said, I will be in need of some pieces like this dress. Now for a little more on this darling pink piece. I can't get over how absolutely adorable these sleeves are!! I love that they're ruffle sleeves, but the details of these ruffle sleeves are unlike any other I've ever had. I am so obsessed with this dress. Oh, and it's under $100. The fact that it's such a fun shade of pink makes me love it even more. Being 5'2, it is a little bit long on me. So, I decided to belt it with my favorite reversible Tory Burch belt. This thing is one of my most-worn accessories! I wear it so much, especially because it is reversible. But belting this dress made it a tad bit shorter and gave it more of a fitted look, which I love. Y'all know that I adore a good pop of leopard, so I thought it would be so fun with this look. I also fell head over heels (see that I did there 😉) for these gorgeous scallop heel pumps. Side note: I actually gave them to my Mama for Christmas, so a huge thanks to her for letting me borrow them for this look. But I just had to point out the gorgeous details on them. If you're looking for a good splurge-worthy purchase, I feel these would easily make the list. A good black pump with a stunning gold heel? Yes, please! Well that's about it for today! I also want to say that I'm sorry for the inconsistency of my posts on here lately. I have been so busy with school and my senior project that I have been feeling quite overwhelmed, to be honest. Balancing everything has been a bit of a challenge these past few weeks. Of course Madeline comes first, so arranging everything around her schedule has been quite the balancing act. Overall, it has meant very little sleep in order to accomplish everything. Anyways, just a few more months until I will be officially done with school, and I cannot wait! In the mean time, I do have some really fun spring looks planned for Something Delightful, so stay tuned for that! I can't wait to share them with y'all. Thanks for stopping by, friends! I appreciate y'all so much!